Wednesday August 9, 2017 21:15 p.m.
Engine 32 was dispatched to assist Falls Township Fire Company (Sta. 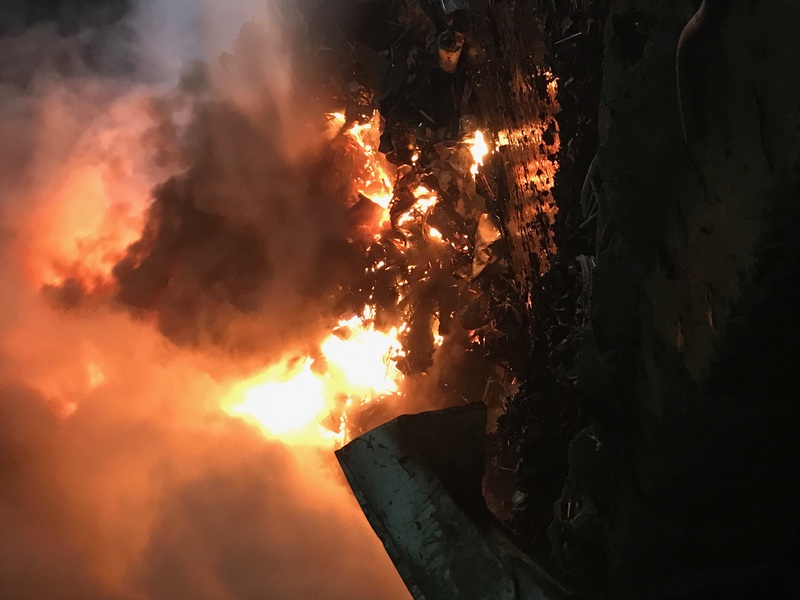 30) on BOX 30-53 for a building fire at Liberty Coating Co. C30 went on scene and changed the address to Sims Metal Management with a large pile of scrap metal well involved. C32, D32 and E32 went on scene and went in service with master streams to try to control the fire. Crews were in service for an extended period of time along with other fire companies from all over bucks county. 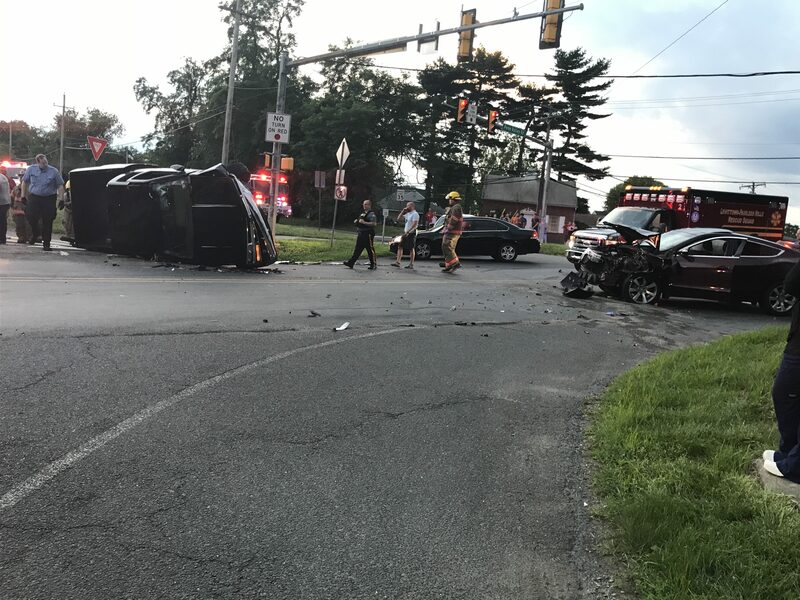 Stand By an Accident – Fallsington Tullytown Rd. & Penn Valley Rd. Tuesday July 4, 2017 20:04 p.m.
Station 32 was dispatch to Fallsington – Tullytown Rd. 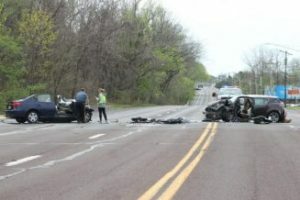 & Penn Valley Rd. for a reported accident. DC 32 went on scene with a 2 vehicle accident with no entrapment with minor injuries. Crews assisted cleaning up the area and the patients were transported to the local hospital to get check out. 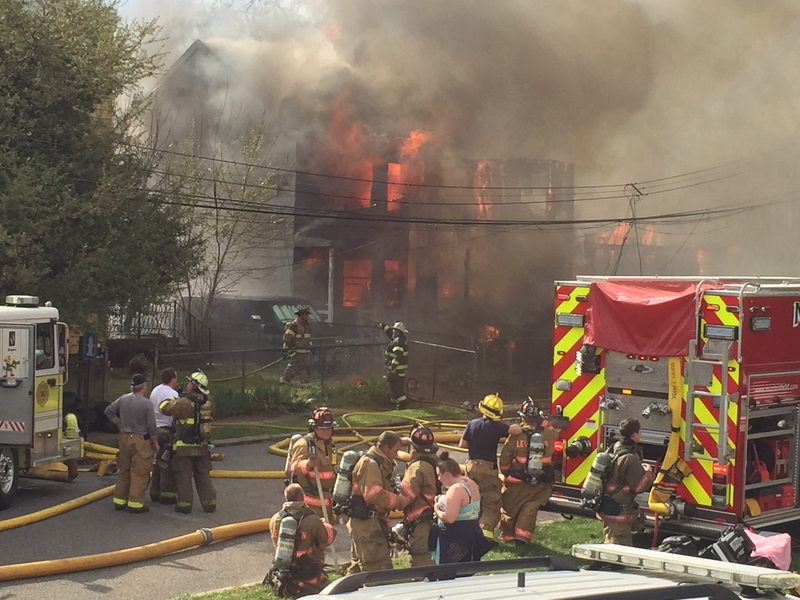 Dwelling Fire – Curtis Dr. & Stevens Rd. Saturday, June 3, 2017 23:54 p.m.
Engine 32 was dispatched to assist the Falls Township Fire Company (Sta. 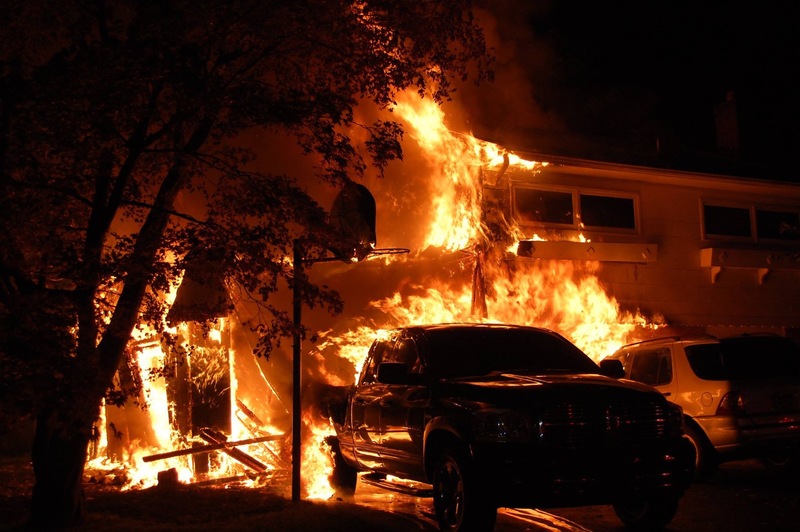 30) for a dwelling fire. D30 went on scene reporting heavy fire on side A and B of the house. 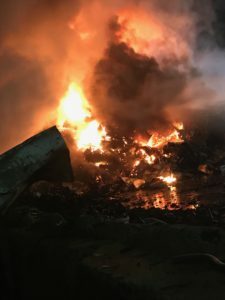 Crews went in service and had the fire. knocked within a half hour. No injuries were reported. Morrisville (Sta. 98) and Levittown # 2 (Sta. 13) also assisted on the call. 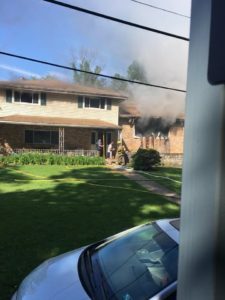 Sunday, May 28th, 2017 09:21 a.m.
Station 32 was dispatched to 86 Fallsington-Tullytown rd for a report of dwelling fire. Upon arrival C32 went on scene with smoke showing and established command. 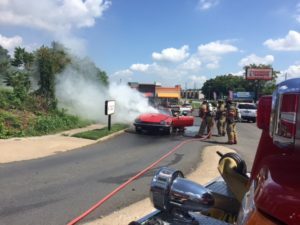 Engine 32 pulled the attack line while Engine 30 took the hydrant assignment. Crews had the fire knocked quick and no injuries where reported. 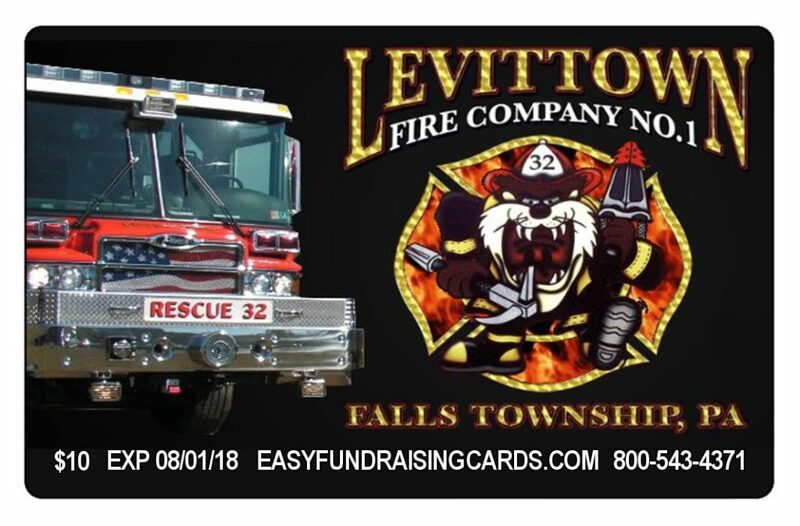 Assisting companies included Falls Township Fire Company Station 30, Fairless Hills Fire Company Station 31, Morrisville Fire Company Station 98. Engine 32-1 was dispatched to assist the Falls Township Fire Company (Station 30) for a dwelling fire on the 100 block of Martha Drive. First arriving crews found fire coming out the second floor of the house. 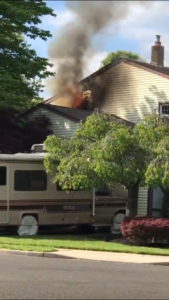 Crews were able to have the fire contained to the upstairs bedroom. Assisting companies included: R13, R31, E98, and L10. Monday April, 17 2017 , 13:27 P.M.
Sunday April 16, 2017 , 15:37 P.M.
Engine 32-1 was dispatched to assist Morrisville Fire Company with a fire that involved multiple homes on Park Ave. Rescue 32 was added when the 2nd Alarm was dispatched. Other fire departments that also assisted included: Falls Fire Co., Fairless Hills, Yardley, Levittown #2, Tullytown, Edgely, Newtown, Middletown, William Penn and several NJ departments as well. Rescue 32 was originally dispatched for a cover assignment to relocate at station 14 and cover Bristol Township. 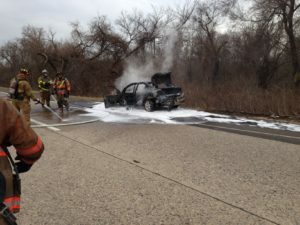 Once on the road, the rescue was called in for the 2nd alarm to assist the Croydon Fire Company (Sta. 11) for a box assignment at Railway Specialtie. 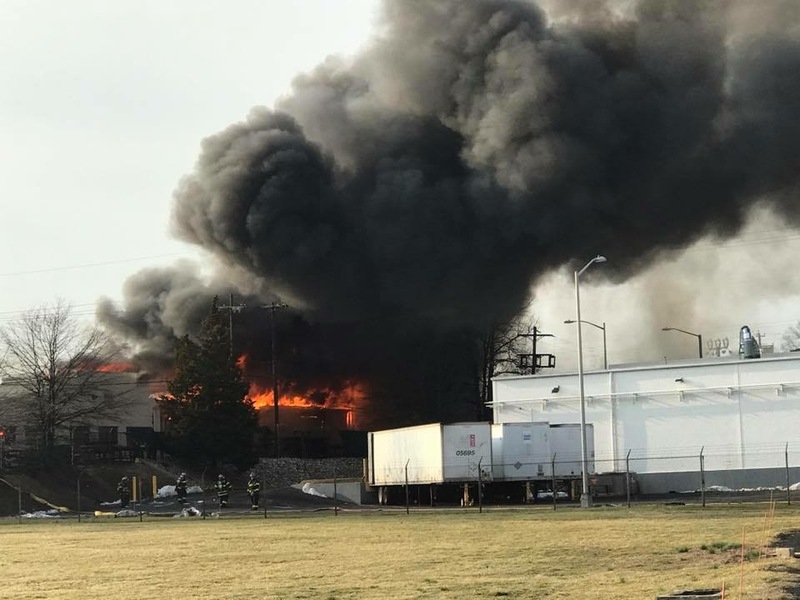 Numerous fire companies assisted from : Bristol Township, Bensalem Township, Falls Township, Tullytown, and Middletown Townships. 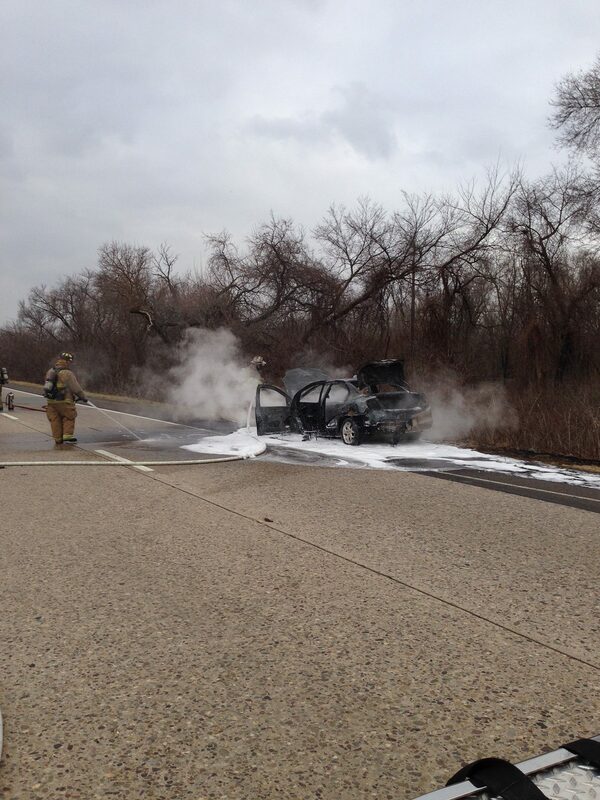 Friday January 27, 2017 14:34 P.M.
Station 32 was dispatched for mutual aid with Station 33 for a car fire along route 13 south. Additional information about the fire can be found here. 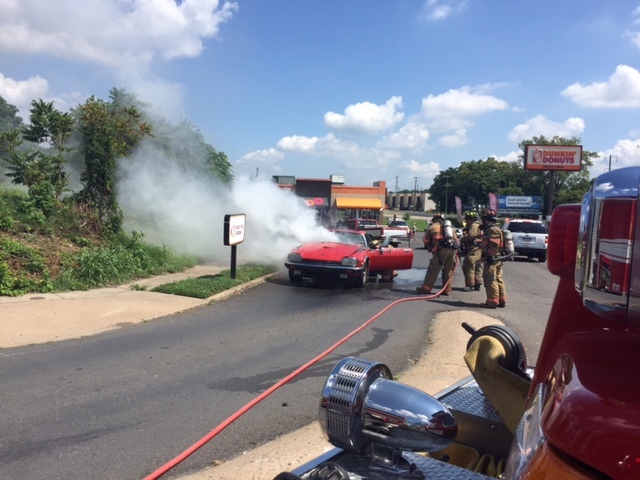 Engine 32 was dispatched to assist Tullytown Fire Company Station 33 on a vehicle fire at the Dunkin Donuts driveway at Rt 13 & Levittown Parkway.